We have consulted on developing our approach to regulating registered pharmacies. This would include publishing inspection reports for the first time. Over the last five years we have made significant improvements to how we regulate registered pharmacies. The independent evaluation we commissioned and the feedback we have received suggest our approach is working well in practice. Our new approach will increasingly use information and intelligence, using the data and insight we collate to effectively target our resources where they can have the most impact. This will enable us further to efficiently respond to the changing needs of patients and the public and to changes in pharmacy. Changes to the types of inspections – we are planning to move to a new model that includes three types of inspection: routine inspections, intelligence-led inspections and themed inspections. This will help us to make sure we are more agile and responsive to information we hold, intelligence we receive and issues we identify within pharmacy. Moving to unannounced inspections – we are proposing that in future inspections will be unannounced, as a general rule. This will make sure the outcomes of the inspection reflect whether the pharmacy is meeting the standards every day. Changing inspection outcomes – we are proposing to change our present model for inspection outcomes. There would be two possible outcomes for an inspection overall (‘standards met’ or ‘standards not all met’), and four possible findings at the principle level (‘standards not all met’, ‘standards met’, ‘good practice’ and ‘excellent practice’). Requiring all standards to be met to receive an overall ‘standards met’ outcome – if any standard was found not to be met, this would result in a ‘standards not all met’ outcome overall. Publishing inspection reports – we are planning to publish inspection reports, and improvement action plans when relevant, on a new website. This will be designed so that the information is easy to search and analyse. Sharing examples of notable practice – we will also publish examples of notable practice that we identify through inspections in a ‘knowledge hub’ on the new website. This will help encourage continuous learning and improvement in pharmacy. 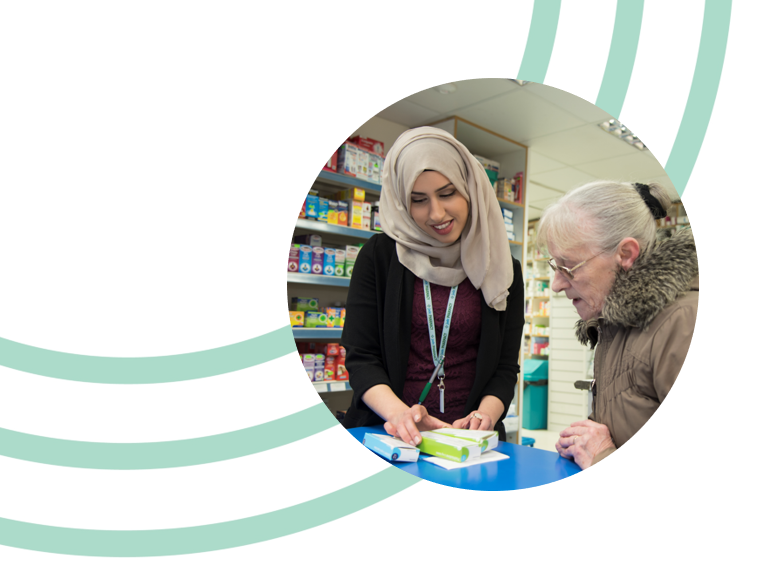 We welcome responses from anyone with an interest in the regulation of pharmacies but are particularly interested to hear the views of patients and the public, pharmacy owners, members of the pharmacy team, and individuals and organisations working in the wider pharmacy and health sectors.